ALL SET! 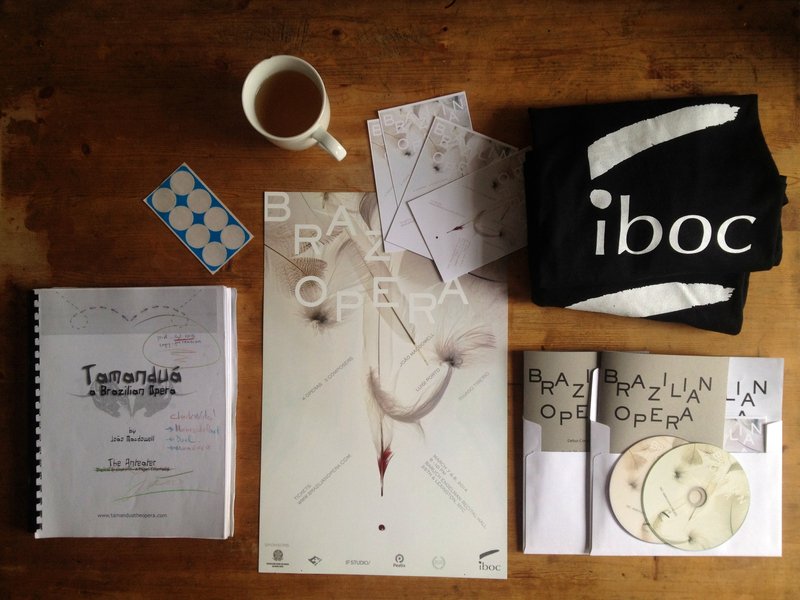 Reward materials from the iBoc debut concerts are READY for shipping! We are excited to share the fruits of your support! * If you happen to be one of our Kickstarter investors, please make sure that we have your shipping address!